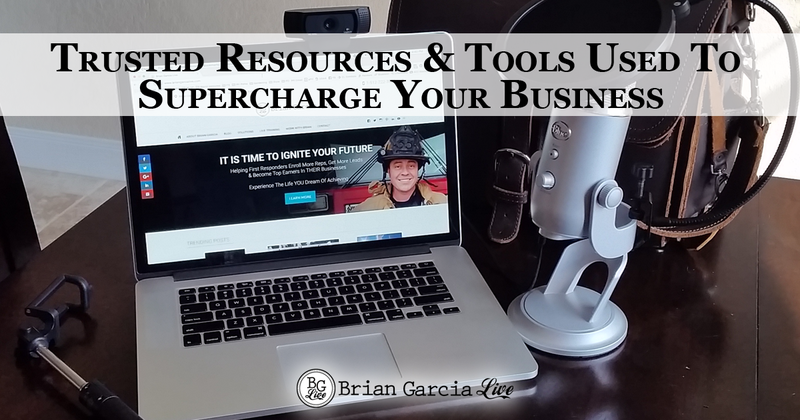 Does the idea of being your own boss, owning your own business, and having limitless advancement sound appealing to you but you have no idea on where to start? Be your own boss in your own network marketing opportunity! 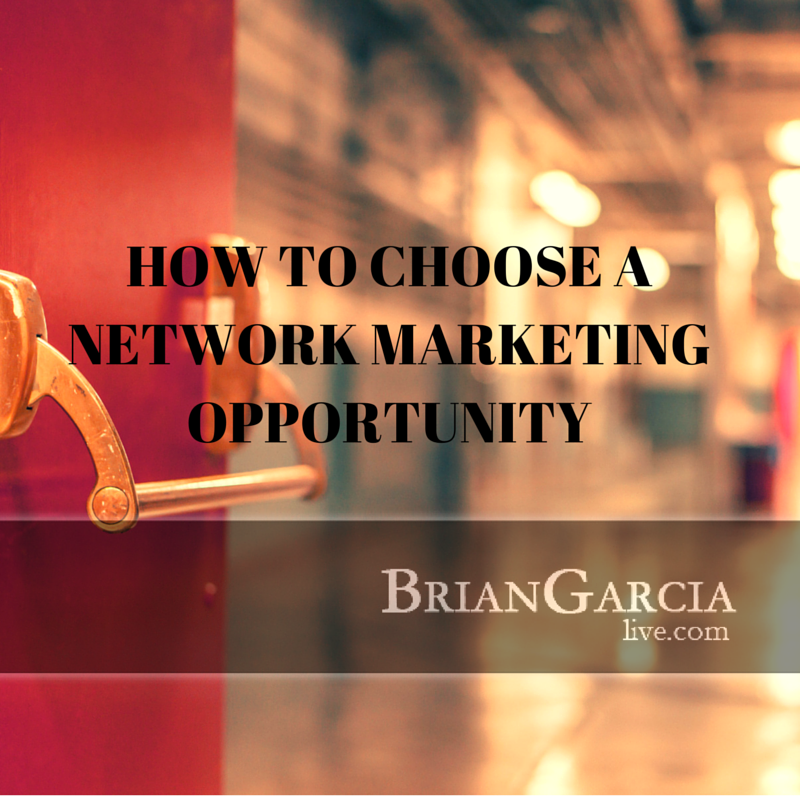 Have you always wondered how to choose a network marketing opportunity that wasn’t some sort of pyramid? Don’t worry, I was feeling the same way. I felt that if I didn’t DO anything different, then in a year or 10 from now, nothing was going to be different. Through a fellow Firefighter during shift change, I found a way to earn considerably more income than my “day-time” job would EVER pay AND would buy my time back! What I found is Network Marketing Opportunity! There are several factors to consider when choosing any sort of network marketing opportunity or direct sales business opportunity. The most important thing to do FIRST is to do your RESEARCH. Not all opportunities are created equal. They all have their niche markets. Pick a company that resonates with you. Do you like peddling products? That is a huge question, because you need to USE the products in order to see their benefits. Or are you more of a service oriented type of person where you like to provide others with great service? Products can be anything to include nutrition supplements, healthy water, premium coffees, cosmetics, lotions, potions and pills. Products can be fun to demonstrate. Sometimes you are required to purchase a considerable amount at wholesale and are expected to sell them for profit. In this case YOU are fronting quite a bit of cash. Do you have cash to do this? The benefits to having the products on hand is that your customers can buy them and have them immediately at your showing. Some companies allow you to purchase samples for your demonstrations and then they will drop ship the products to the end consumer. This model is easier on the distributor’s pocket, but the customer now has to wait for their shipment to arrive. Services can be a fun category to work with. While some services are considered to be luxury, there are other services that people already use. For instance, everyone uses electricity. 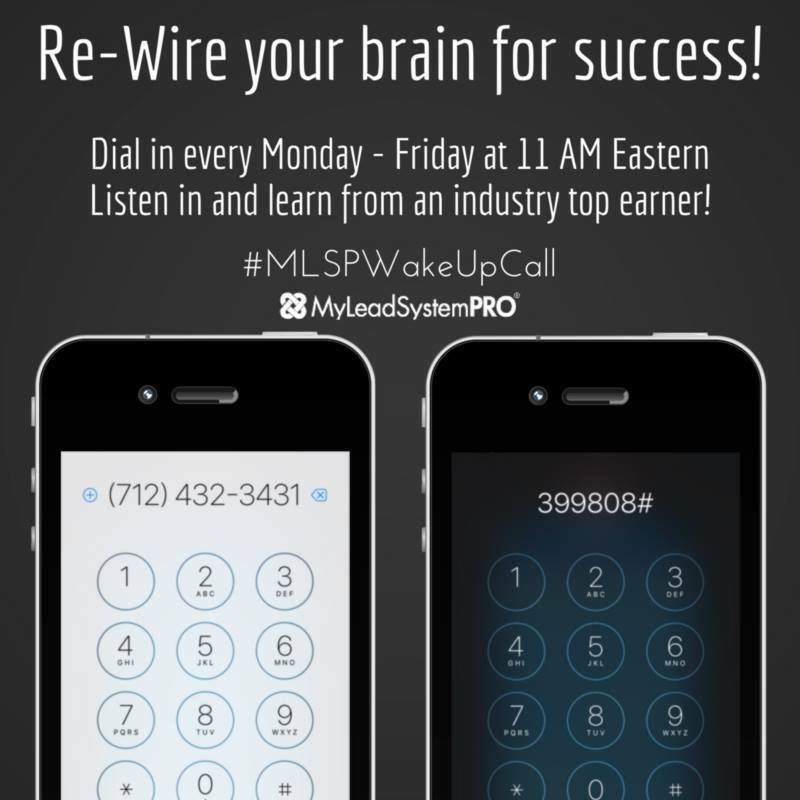 There are a few network marketing opportunities you can partner with and take advantage of the deregulation of energy. What those companies do is provide a service that everyone already uses. They work because they are helping people save money on the service they already use! Other service options might be in phone service. Long gone are the days of the long-distance carrier due to the wide spread usage of cell phones. So there are a few great companies to partner with that offer competitive cell phone service. If you can think up a network marketing home business, there is probably a company who already fills that niche. You just have to do your due diligence. First, you need to think about what sort of business you want to work with. The top 2 categories are Products or Services. This is an interesting fact. If you were to partner with a large, known, brick and mortar coffee chain, you would have to front hundreds of thousands (or even a cool million) dollars to begin your store. Not with network marketing opportunities. In most cases, you can partner for as little as a couple hundred bucks. Quite a few multi level marketing opportunities even have incentives so that you can earn back your startup fee within the first week or two in business and start turning a profit within the same week or month! 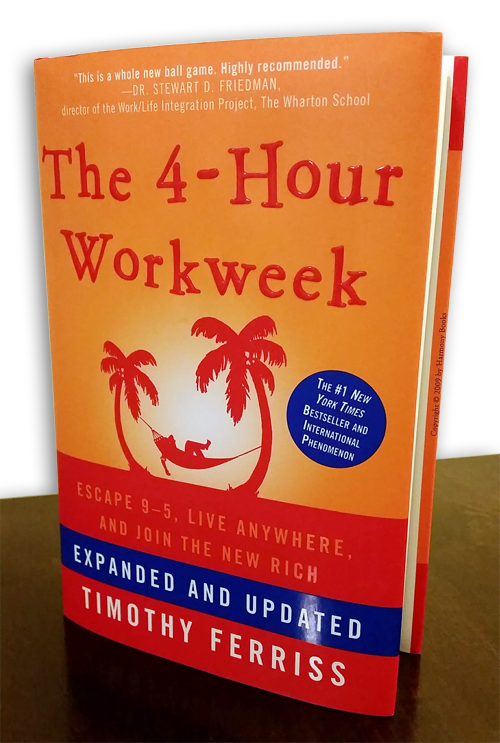 This is great because it allows people who don’t have a ton of money to be able to partner and start building their income stream to “escape” from cubicle hell. Besides a small startup fee, most have a “website” fee to keep your sites up and running. It costs money to host websites, and most companies are just covering those costs. Monthly fees are normally $20-30 bucks. Considering YOU did not have to be the webmaster and code the site, setup the shopping cart, integrate with the different transmission distribution utilities, setup the drop shipping integrations… the list goes on… that is a pretty low cost to own your own business! Even the guy who has a lawn mowing company has more overhead then you do! This is just the tip of the iceberg. There is quite a bit you can research. Please contact me if you have any questions regarding how to find a certain piece of information. I would love to help you find the right company that fits YOUR personality! If you found value in & enjoyed this post on MLM Recruiting: How To Choose A Network Marketing Opportunity, retweet and comment, please. Wow! I wish I had found this site when I was looking for my Network Marketing company. It would have saved me a lot of time and trouble. Well done! Thanks Keith! Yes, there is quite a bit that goes into researching the perfect opportunity for each individual. One size does not fit all! Thanks Ron! I’m glad you found value in this post! Let me know if you have any questions! 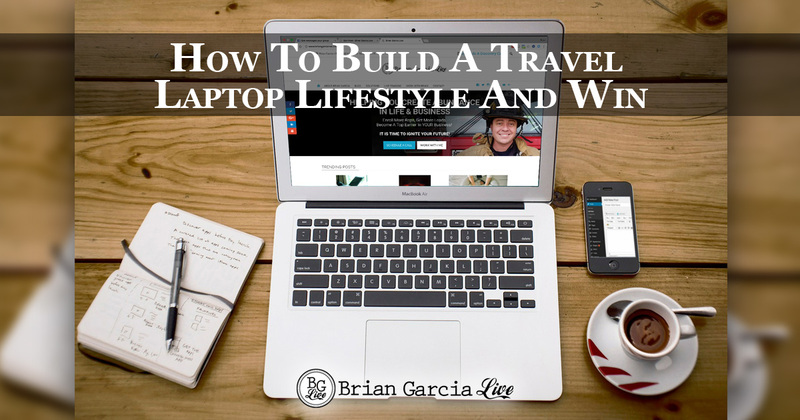 Excellent tips here Brian! Research is so key when looking to join any business and having a passion for what you do is huge too! Thanks Zach! Research really will save you money & make you more money long-term. That is a ton of valuable information for anyone wanting to join a network marketing company but doesn’t know where to start! Thanks Leticia! Yes, I agree! I want to help people find what resonates with them the most. If you discover what you truly enjoy, you will be more successful than if you loathe what you do. 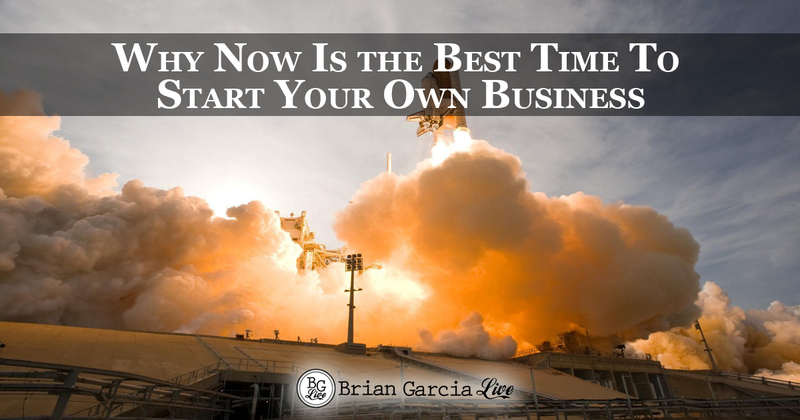 This post is a great introduction for people who are looking to start their business. Thanks Dr. Lisa! I’m helping people interested in the industry learn how to choose! Thanks for reading & commenting, Linh!